Who says the U.S. Patent system needs an overhaul? Companies like Apple patent everything they can. It’s not only a smart strategy, it’s a necessary strategy within the legal framework and patent structure we have today. With that in mind, I present to you patent application 20160264304, for a patent called “Bag.” The abstract described the patent as, “A paper bag is disclosed. The paper bag may include a bag container formed of white solid bleached sulfate paper with at least 60% post-consumer content.” OK, I see your lols bubbling forth, and I’m with you. But, the patent appears to focus on innovations in the way the handles are attached to “Bag.” The patent hasn’t yet been granted. 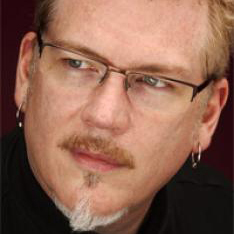 The application was sent to our own Dave Hamilton by a Mac Geek Gab listener. Funny stuff, although I am a bit more intrigued with Apple’s recent patent filing for “applying optically transparent shells filled with conductive fluid — transparent, opaque or state-changing — as flexible interconnects, interactive displays and windows for environmental or biometric sensors, among other implementations.” Very cool stuff planned for Watch over next few years I’m sure, and I have not doubt Apple Watch revenue will far surpass that of even Rolex by calendar year 2017, if not 2016. 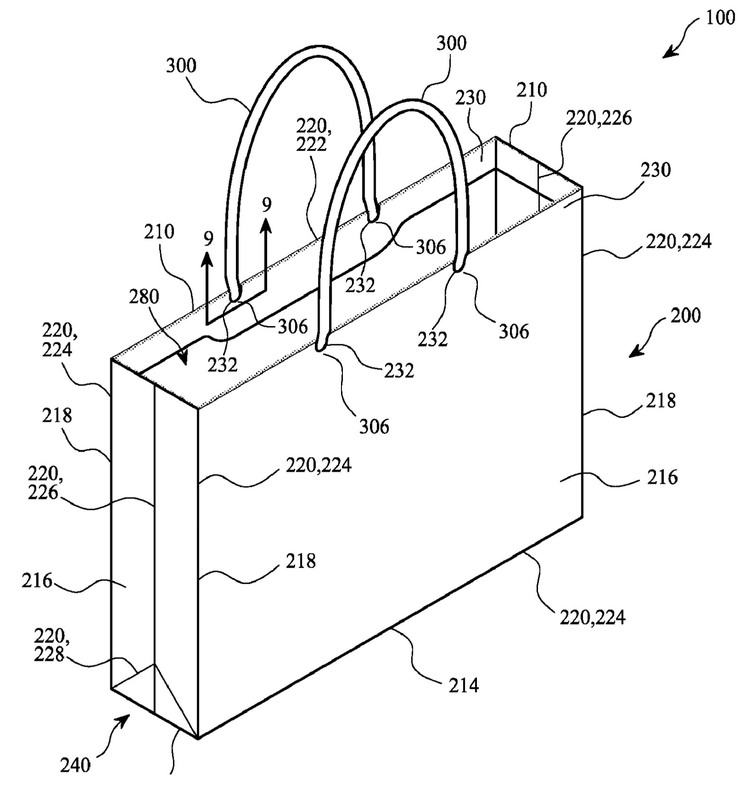 Did Apple think it was “in the bag” with the patent application ?